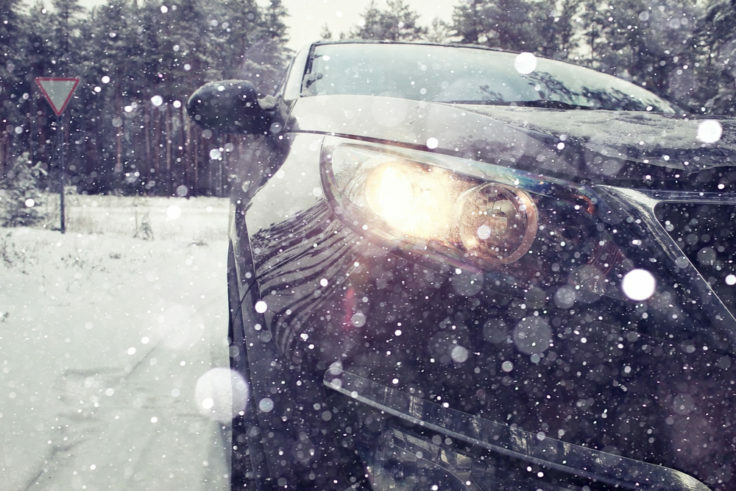 With the winter weather beginning to set in, it’s increasingly important to properly maintain your vehicle. Here are a few tips for seeing you through these colder months. How can I make my car ready for winter? With possible ice and/or snow incoming, it’s never been more important to check that your tyres are in good order. Check that your tyre pressure matches your manufactures recommendations (you should find these in your handbook) and that there is plenty of tread across the tyre. The legal minimum is 1.6mm, but 3mm is recommended during winter. 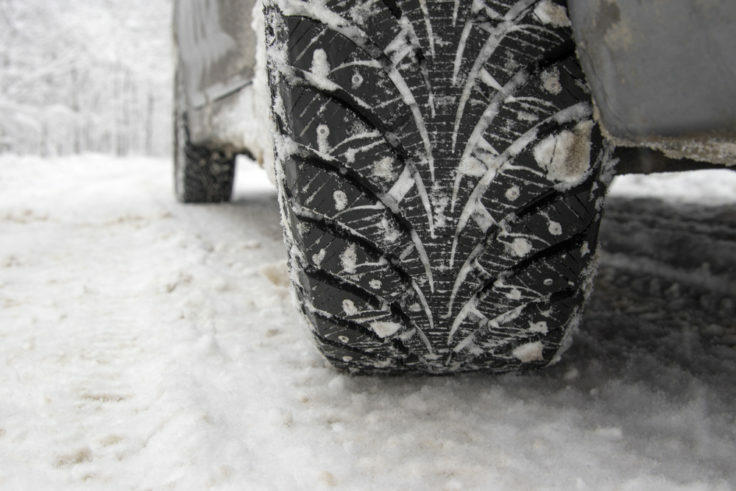 You could also look at changing to winter tyres for increased grip in ices, slush and snow. No one wants to be stranded in bad weather with a car that won’t start. Cold weather reduces the output of your battery at a time when more demand for lighting and heating for example, is placed upon it. If your battery is near the end of its effective lifespan (usually 3-5 years) or if you’re experiencing problems, it’s worth getting it inspected and replaced if necessary. 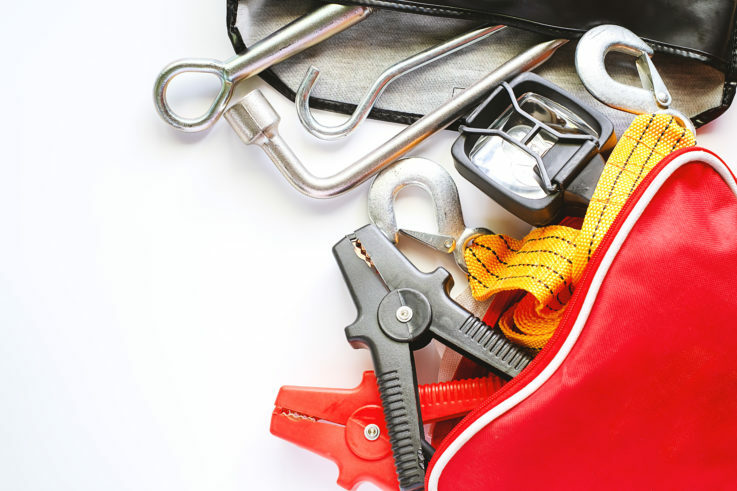 It’s also worth considering carrying jump leads – these can come in handy should you experience any problems starting your car. It’s always important to check that your coolant level is correct. However, in these winter months it’s important that you top-up with the correct anti-freeze fluid. This is particularly important if you’ve topped up throughout the year with water as this will have diluted the mixture and may result in the liquid freezing in very cold weather. The wet of winter months inevitably increases mud and spray from the road. It’s good practice to keep the important parts of your car clean so you don’t reduce their effectiveness. Dirt on your headlights can severely limit their output so it’s best to give this a regular wipe over. Also remember to scrape them free of any ice before setting off. It’s also important to give your windscreen and wipers a through clean. Check the wipers for any nicks or tears and replace if necessary. Keep your screen wash topped up with an antifreeze wash fluid and check that your washers work correctly and that the nozzles are clean and not blocked with dirt. Particularly if you’re going on a longer journey, its best to travel prepared. Take a winter breakdown kit including a high-vis vest, warm clothes, shovel, scraper or de-icer and spare food and drink. Make sure you have plenty of fuel, and travel with at least a quarter of a tank in case of unexpected delays. It’s also important that you always travel with a fully charged mobile phone should you need to call for help. If your car is due its service, it’s best to get this done before winter. The cold can cause a number of problems with cars, and many of these could be prevented with regular servicing and maintenance. At Millennium Mercedes we’re offering free Winter Health Checks to help you make it through the winter un harmed! Just drop by and our mechanics will look over your car checking all the vital parts. FREE Winter Health Check Bedford! In the run up to winter it’s important to have your car checked for basic safety including your tyres and brakes!